Here are some ideas for personalised gifts that you can create at home, without having to brave crowds of shoppers. And what could be more satisfying than making your own gift for a loved one! 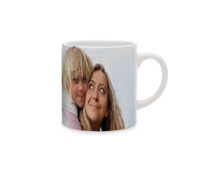 Give your loved ones the opportunity to create the photo product of their choice. A quick and practical gift.